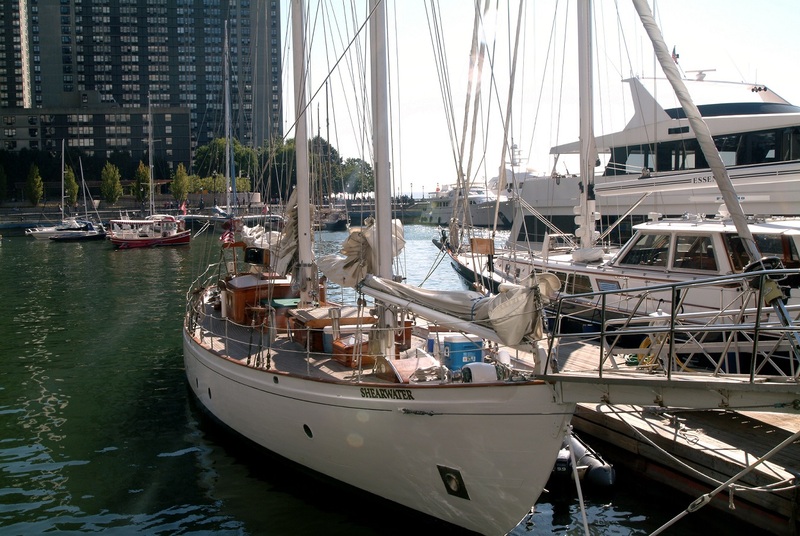 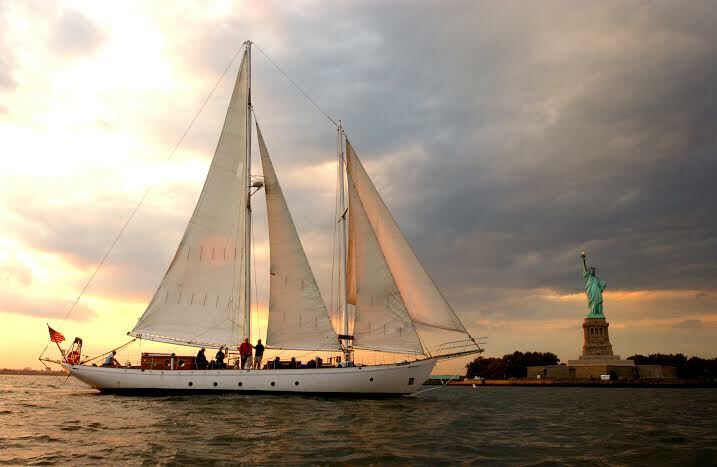 Hand built in 1929 from native hardwoods, the 82-foot schooner, Shearwater, harkens back to a bygone era of yachting. 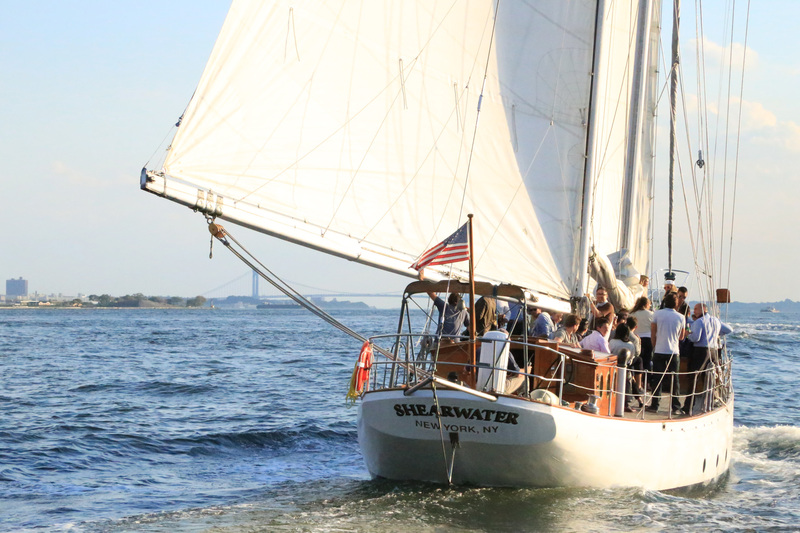 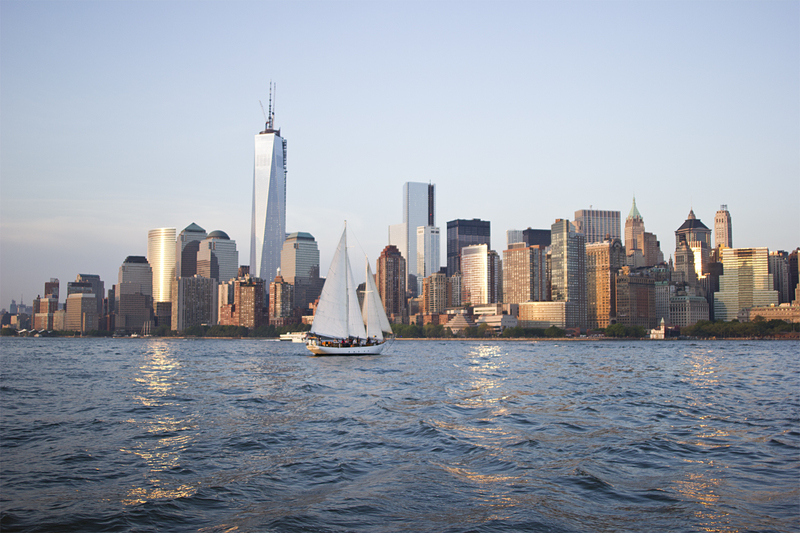 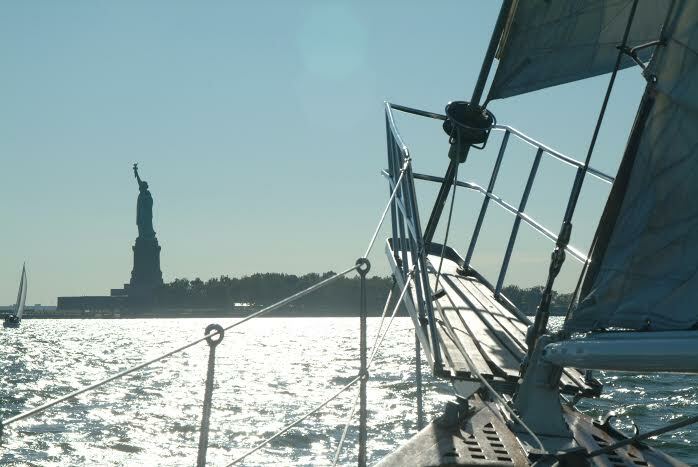 One of New York City’s few floating designated landmarks, Shearwater has been taking New Yorkers and the city’s visitors sailing in the harbor since 2001. 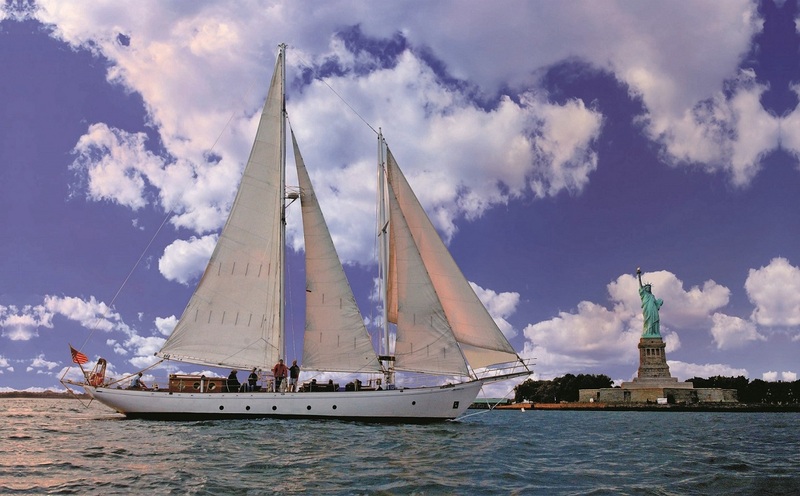 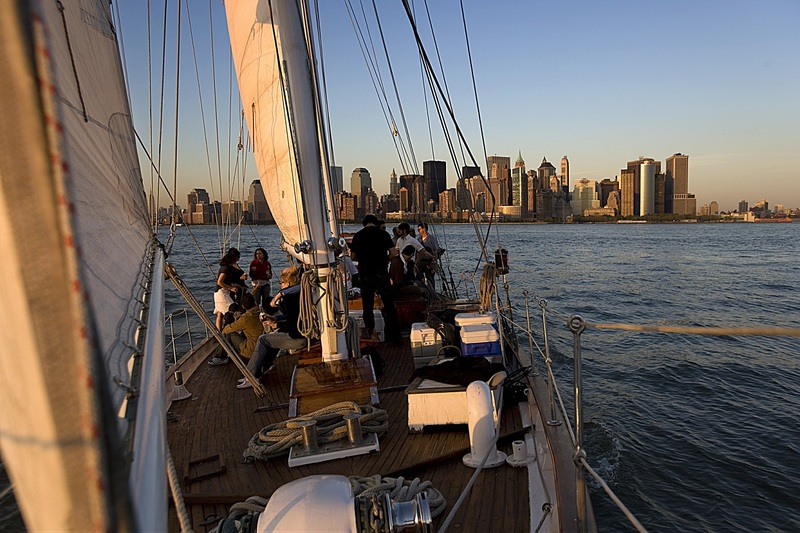 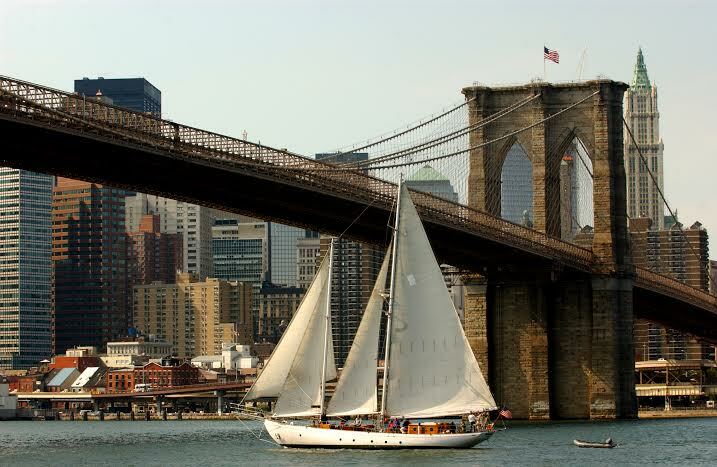 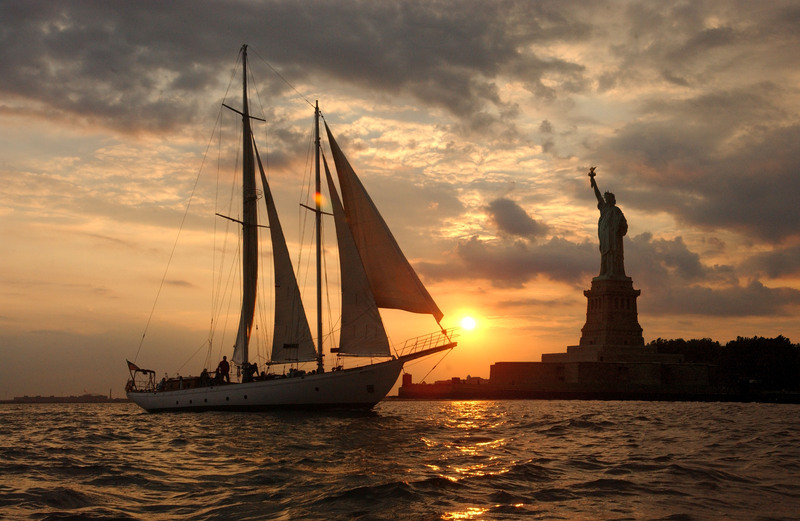 She celebrated her 85th birthday in 2014 and still going strong and sailing gracefully, the Gatsby-era yacht comfortably accommodates up to 49 passengers, and departs daily from lower Manhattan’s North Cove Marina on public sails and private charters.